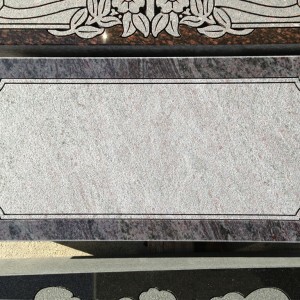 There are many factors to consider when purchasing a monument for a loved one. 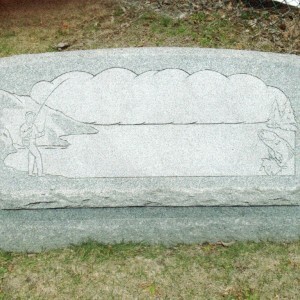 From a personal and emotional side, a monument symbolizes the life and memories of a beloved family member or friend. Every person is unique; no two people are exactly the same. This fact is the same when designing and crafting a monument; no two monuments are exactly the same. 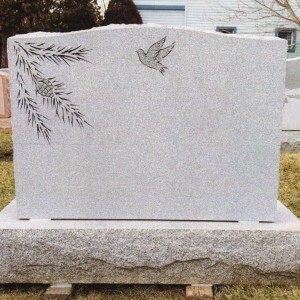 Factors such as size, style, finish, color, design, carving and engraving vary from one monument to another, making each memorial that is crafted by Benedict Memorials unique. 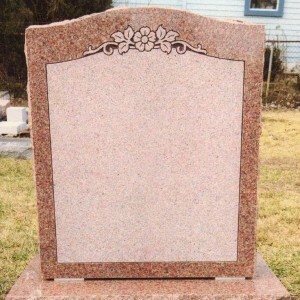 Due to these factors, the pricing of a monument can vary greatly depending on a customer’s wishes regarding how he/she would like the final monument to be designed. 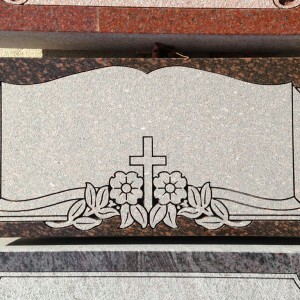 As always, Benedict Memorials will only offer the highest quality granites and craftsmanship to our customers. 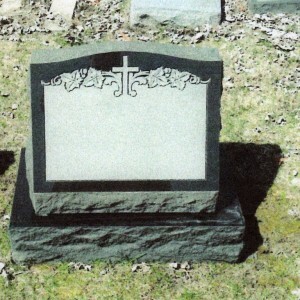 Below is an outline of various styles of monuments. This outline provides examples of some monument alternatives, but these examples are not meant to represent all forms a monument could take. 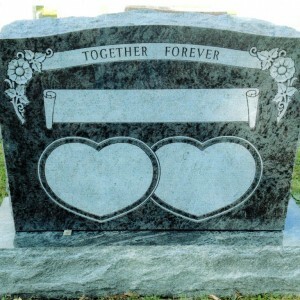 If you would like to make an appointment to discuss a memorial for your loved one with a monument professional at Benedict Memorials, please feel free to call or e-mail us at your convenience. We have over 100 monuments in our display to assist with the decision making process and to enable every customer to see the quality we offer. 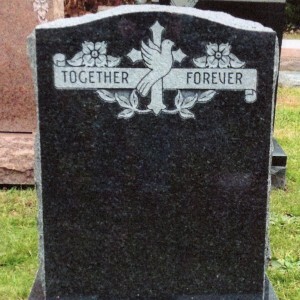 Since 1855, Benedict Memorials has been here to serve you and your family in a respectful, honest and professional manner. Thank you. The work looks great!